SKY-HIGH-VALUE, ROCK BOTTOM PRICE. 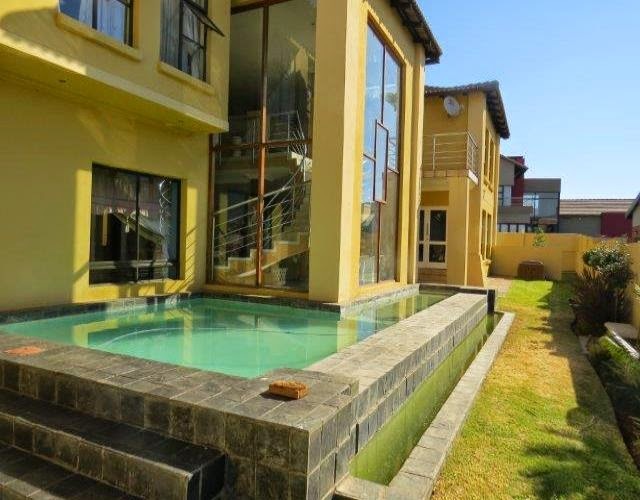 R7000 per sqm, 5 bedrooms 4 bathrooms open plan living areas stunning kitchen, included in the 5 bedrooms there is flat let and lots more. not to be missed!